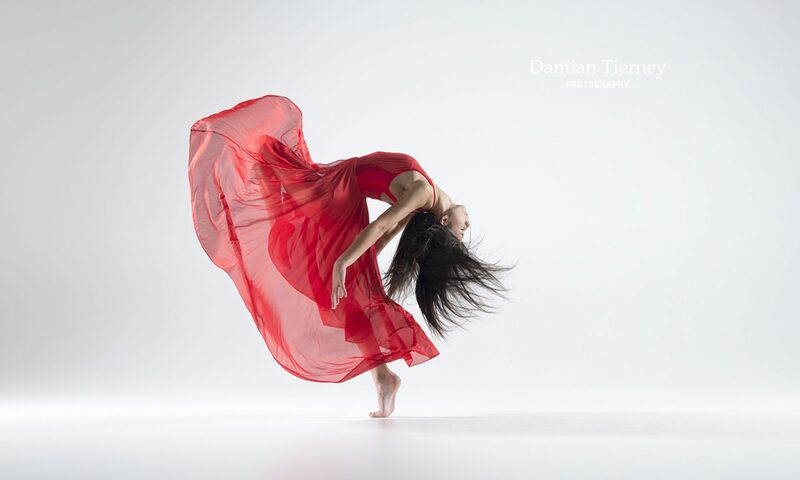 Tara has a strong passion to provide the Illawarra with a high quality dance program that is delivered in a studio that has wholesome family values at its core. A dance studio can come in many forms, if you are someone who wants their child to continuously develop their technical and artistic dance ability whilst not forgetting who they are and what they stand for, then we are for you. "We are a studio who is in the pursuit of excellence whilst remembering what is most important to our families." 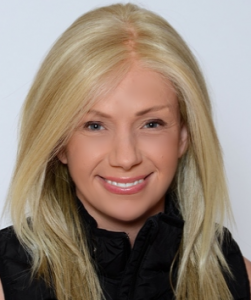 Tara has completed a double degree in Dance and English Education from the University of New South Wales. Additionally, Tara has taken study with the Royal Academy of Dance, and recently joined the Australian Teachers of Dancing and the Dance Studio Owner Association. Professional development is ongoing for Tara and she regularly consults with other teachers and studio directors in her professional networks. Tara and her husband Drew have welcomed two daughters into the world over the past few years and look forward to the studio moving onwards and upwards together with their family.